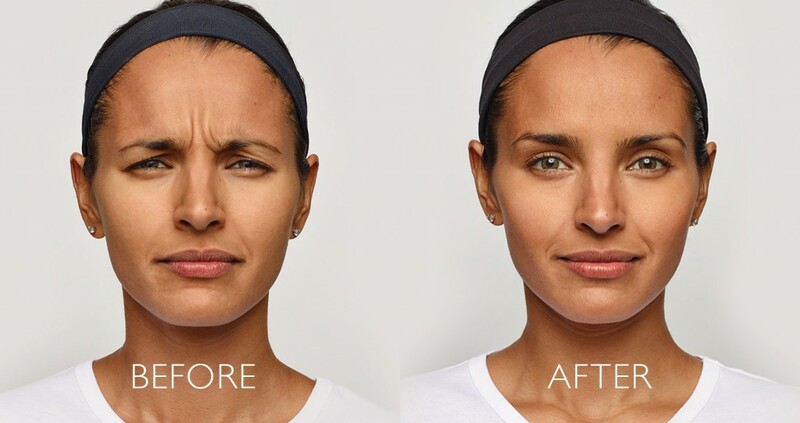 Dysport® is a prescription injection for temporary improvement in the look of moderate to severe frown lines between the eyebrows (glabellar lines) in adults less than 65 years of age. It can help smooth the appearance of moderate to severe frown lines between the eyebrows without changing the look or movement of the rest of your face. Untreated muscles still work normally, so you can continue to express feelings naturally. It’s the wrinkle lines that are minimized, not your expressions. Wrinkles aren’t your style and the “frozen look” isn’t either. Forget frown lines between the eyebrows for up to 4 months. In just one 10-to-20 minute treatment, Dysport® may help improve the look of your frown lines between the eyebrows for up to 4 months. The majority of users see improvement in just 2–3 days after treatment. Results of repeat treatments may be comparable to your first use. Another plus? There is minimal downtime after your treatment, which means you can get back to your day faster. If you’re under 65 and seeking treatment to improve the look of wrinkles between your eyebrows, ask your specialist if Dysport is right for you. But before you begin, read the Medication Guide to help you make the safest, most informed decision. If you are interested in learning more about Dysport® or to schedule your consultation please fill out the form on this page or call East Cobb Rejuvenation at 770-771-6865.